Stratesys is one of the multinational consulting firms that provides the solution to the Spanish SII RDL (Immediate Supply of Information Royal Decree-Law) that will go live on the 3rd of July 2017. 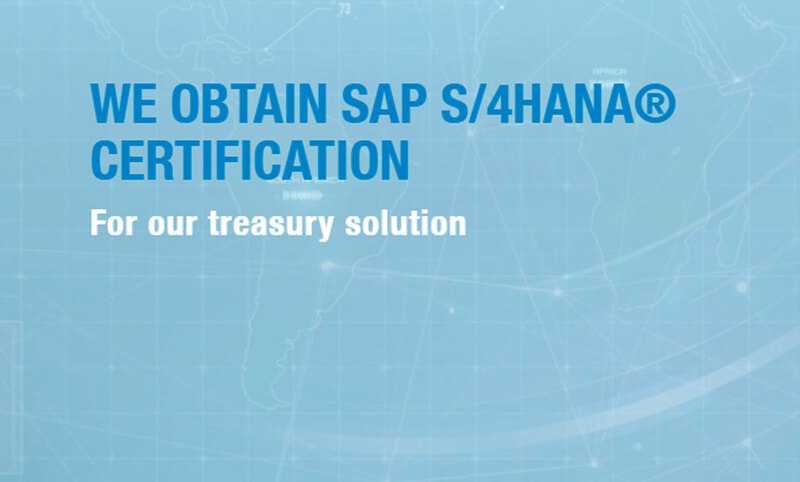 Stratesys covers this new legal VAT transmission requirement between the Tax Agency and the Companies, with the SAP standard tool, together with the Stratesys Solution. 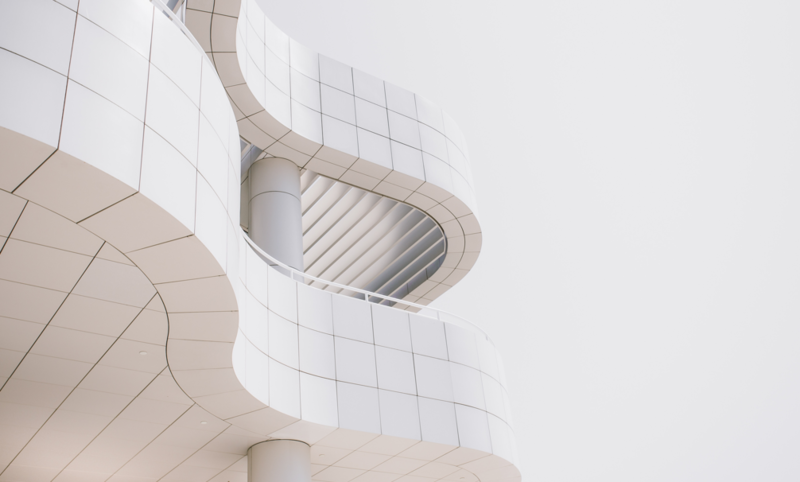 SII law was published in December 2016 and has been ratified in May 2017, and affects companies in all fields which have income of up to 6 million EUR or is in REDEME (Monthly VAT Return Registry). The SII requires that the company informs the Tax Agency maximum 4 days after the invoice is issued, of all invoices from their customers and suppliers. This requirement is not a new law, it is only electronically transmitted information to the Spanish Tax Authorities (AEAT). The current VAT rules are the same as before SII RDL. In order to cover and implement this law, Stratesys has a team of Tax and Financial consultants who are experts in SAP processes and VAT SAP rules. 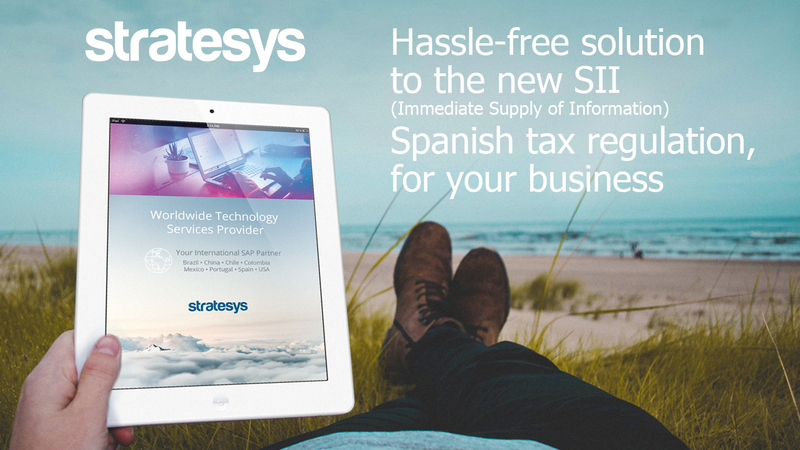 Several international and Spanish companies (including companies from IBEX 35) have decided to contract Stratesys to collaborate with them in the implementation of our solution for this requirement.